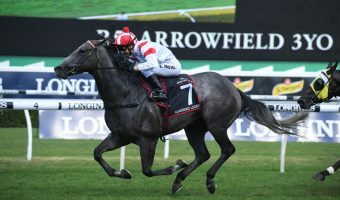 Former Ladbrokes Blue Diamond winner Catchy was back to her best on Day 2 of ‘The Championships’, the Lindsay Park-trained filly onto Adelaide’s Robert Sangster Stakes after a win in the Arrowfield 3YO Sprint 2018. 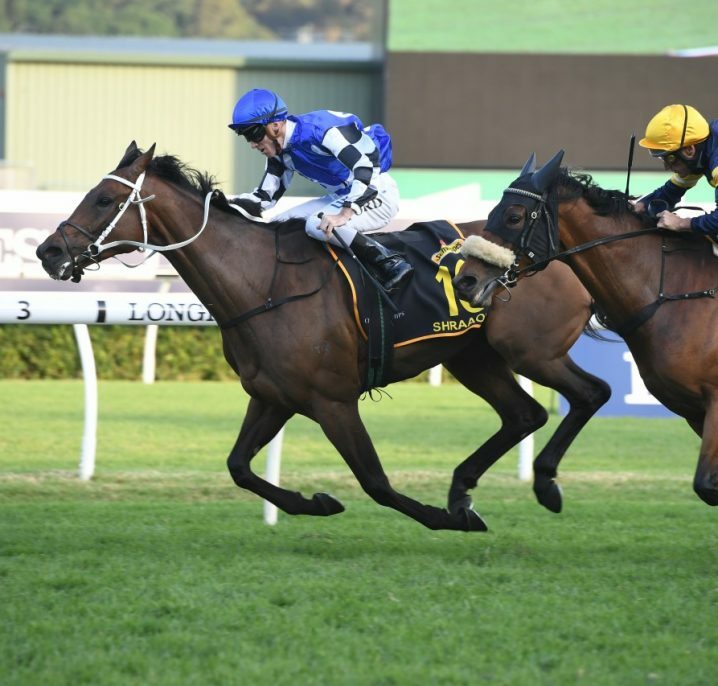 Catchy was back to winning form in the 2018 Arrowfield 3YO Sprint at Royal Randwick. Photo: Steve Hart. 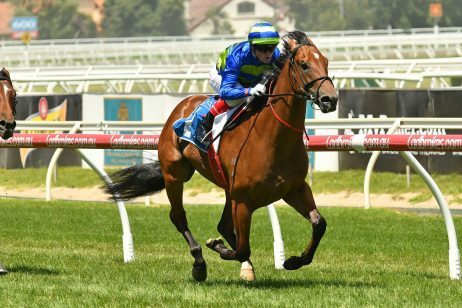 The daughter of Fastnet Rock was a big, dominant two-year-old last year winning her opening four career starts including the Group 1 Ladbrokes Blue Diamond Stakes (1200m). 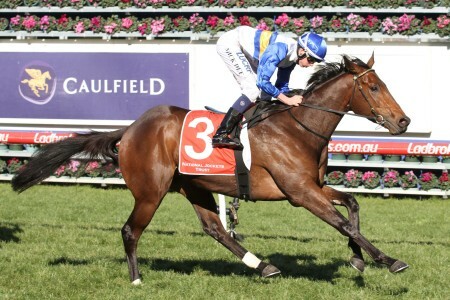 During the spring she was in the winner’s stall again saluting in the Group 2 Danehill Stakes (1200m) down the Flemington straight, before a third against the boys two runs later in the Group 1 Caulfield Guineas (1600m). 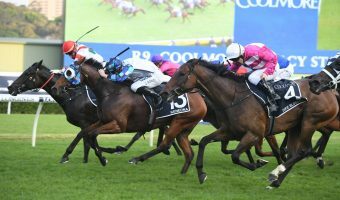 Her runs since have been hit and miss, especially this autumn when the David Hayes-led stable stepped her up to open class. 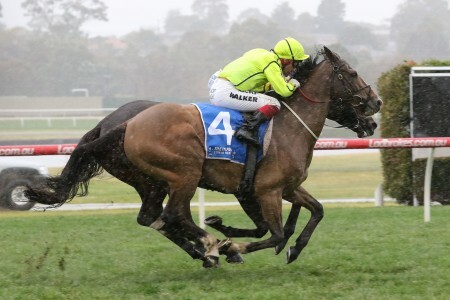 Catchy was taking on the best of the older sprinters in Melbourne in Group 1 company, her best result a brave third to Hellbent at The Valley two back in the Group 1 William Reid Stakes (1200m). 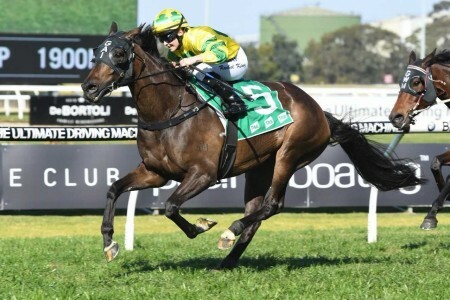 She ran at Royal Randwick, back in Sydney for the first time since her failed 2017 Golden Slipper bid, last weekend and finished three lengths back seventh to Houtzen in the Group 3 PJ Bell Stakes (1200m) in a luckless run. 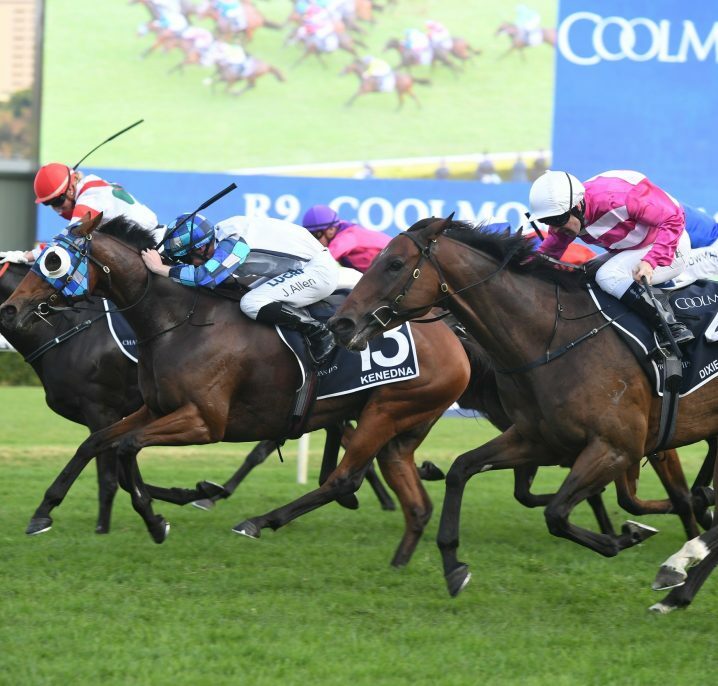 On the quick back-up she was too good for her last start conqueror and the rest of the field in the Group 2 $600,000 Arrowfield 3YO Sprint (1200m) ridden to a last-to-first victory by Brazilian hoop Joao Moreira. 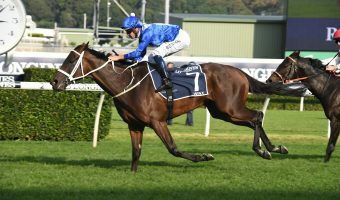 “She went to open class and I think the three-year-old gear, most of them have struggled when going up to open class,” Hall of Famer Hayes said post-win. 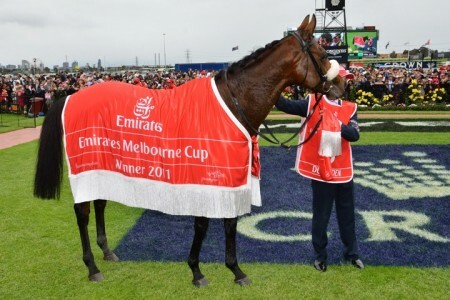 “But she ran third in a Group 1 [the William Reid Stakes] and she ran third in the [Caulfield] Guineas and won the Danehill as a filly. 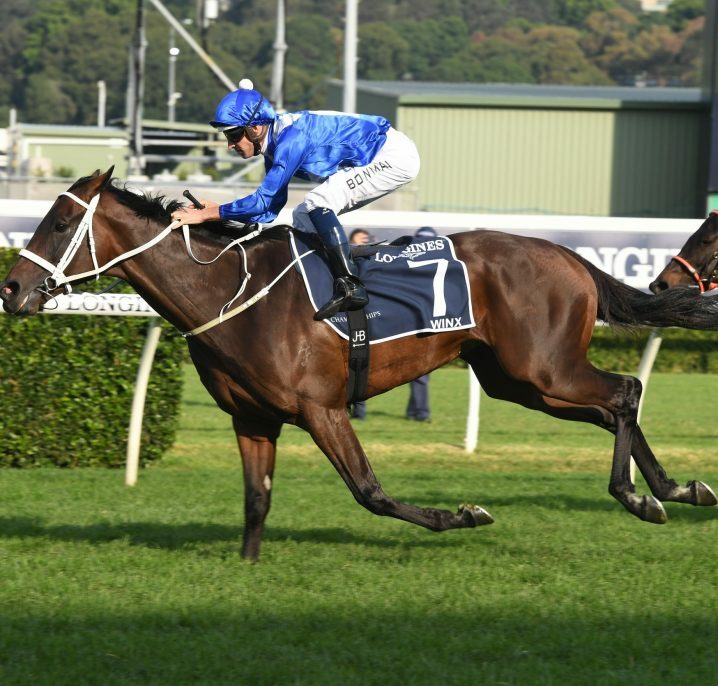 The ‘Magic Man’ had Catchy from the outside barrier ridden colt at the rear of the field, while the favourite Viridine for Godolphin was also right back off the pace travelling second last throughout. 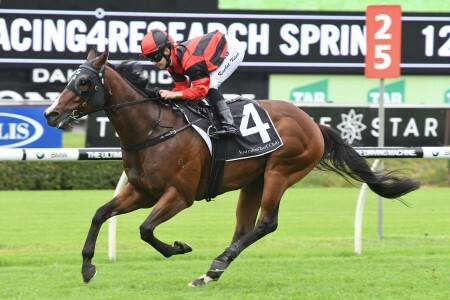 The Arrowfield 3YO Sprint field was led around by the Toby Edmonds-trained PJ Bell Stakes winning filly Houtzen, looking to do the double up front. She looked full of running coming around the turn for home, but Moreira peeled to the outside on Catchy who was quickly going through her gears. 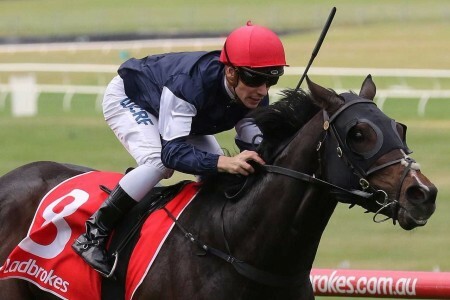 With Viridine ridden for luck by Hugh Bowman through the field looking for a gap before getting all strung out, Catchy ($9) came from last to hit the front 250m out from the line. 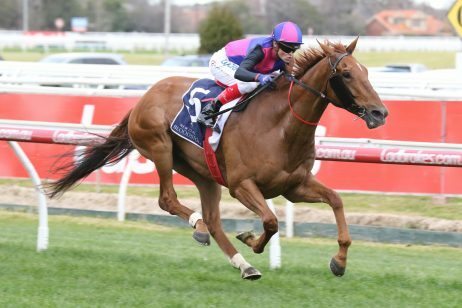 She drew clear in the final furlong and beat home the Team Hawkes-trained Snitzel colt Showtime ($14), coming off a seventh to Happy Clapper in the Group 1 Canterbury Stakes (1300m) back on March 10. 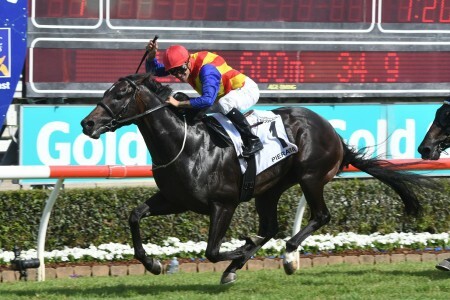 In third rounding out the trifecta was the flying David Pfieffer-trained filly I Am Excited ($5), also by champion sire Snitzel, who came off three straight wins before her Group 2 placing. 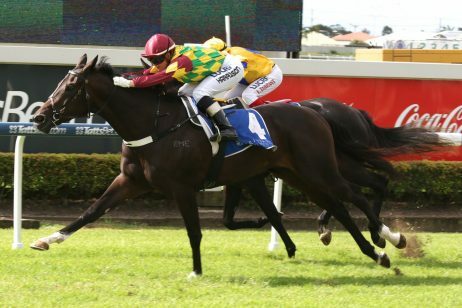 “She settled nicely, where she likes to be in the race and she finished off the race with all the power that’s she got,” winning hoop Moreira said of Catchy after the race. “She had everything in her favour today, she got a beautiful run down the outside and once she did, she just dashed home. 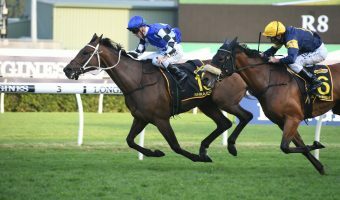 Hayes confirmed plans to head to Morphettville Racecourse in Adelaide on May 5 for the Group 1 $1 million Robert Sangster Stakes (1200m) next-up with Catchy. 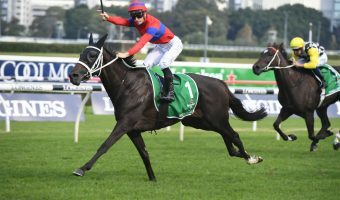 “We will head her off to the Robert Sangster next start in three weeks in Adelaide,” he said. 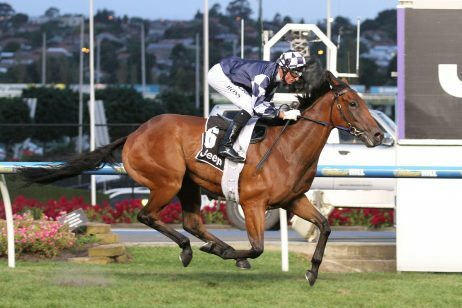 The last three-year-old Robert Sangster Stakes winner to beat home the older mares was Rostova (2010). 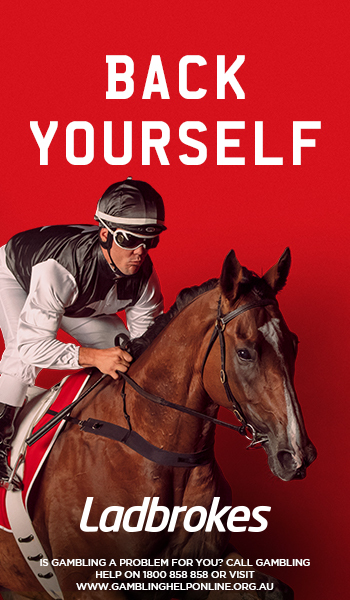 To back Catchy next race at the right autumn racing odds online visit Ladbrokes.com.au.